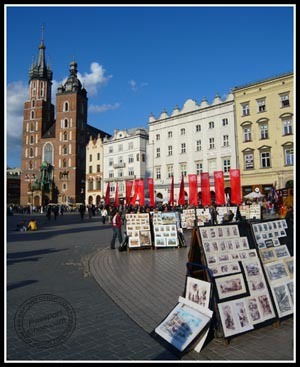 Rynek Główny is a medieval square at the heart of the Krakow Old City. 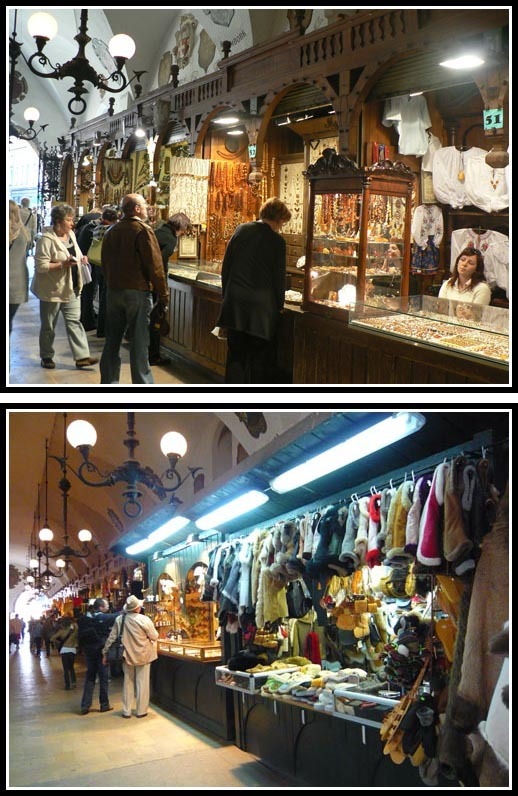 It is the biggest medieval marketplace in the world with more than four hectares of area and twelve streets beginning here. 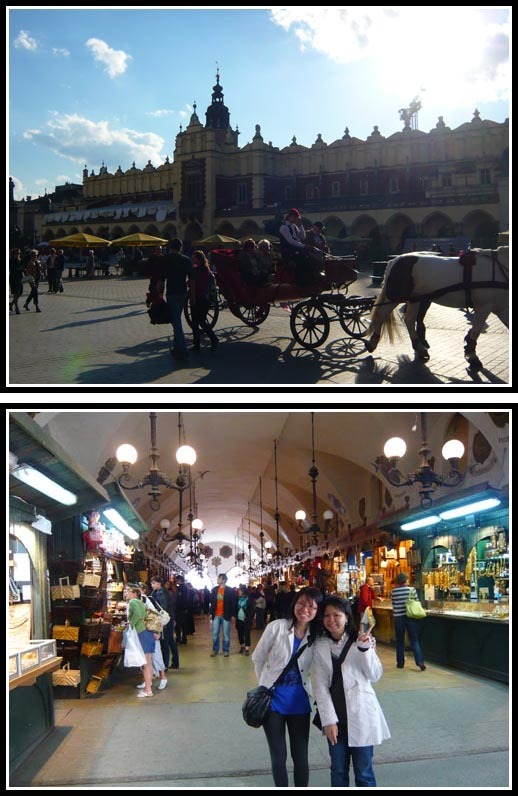 You can also take a horse-carriage ride around the square. The Church of St Mary is one of the most prominent feature of this marketplace. 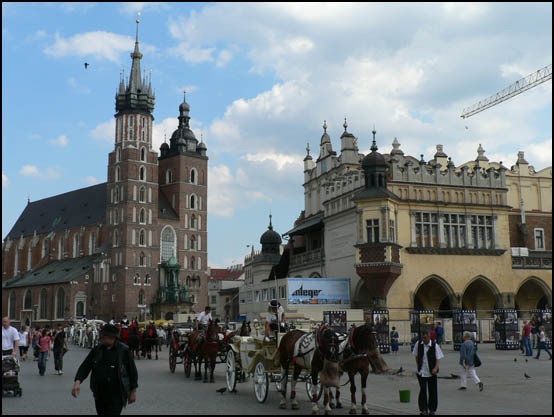 The Mariacki church is the largest in Krakow, and, after Wawel, the most important place of worship in Poland. You can also listen to the Heynal (Hejnał mariacki – St Mary’s Dawn) which is played each hour from the highest tower of St. Mary’s Church. According to legend, during one of the Mongol invasion of Poland, Tatar warriors approached the city. A guard on the Mariacki church tower sounded the alarm by playing the Heynal, and the city gates were closed before the Tatars could take the city by surprise. The bugler, however, was shot in the throat and did not complete the tune. According to the legend, that is why it now ends abruptly before completion. This Tartar-Shot-Heynal-Bugler story might be a hoax after all. Considering how tall the tower is, the Tartar soldier will have to be a very good shot to hit the Bugler and I guess, since the bugler would have seen the invaders from quite a distance, he would have more than enough time to finish the tune. :-p Just a random thought. Check out this Wikipedia link for why this story is a hoax. I also became sort of a mini-celebrity when we came back to this square 2 days later. 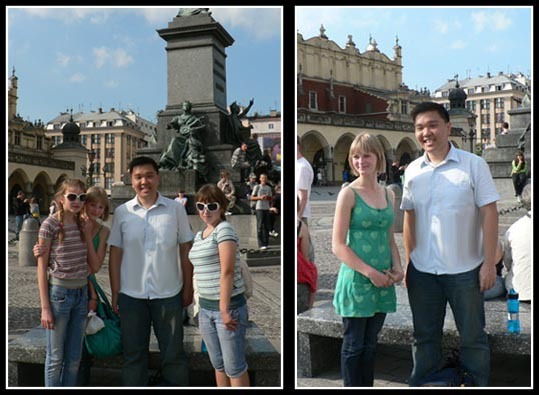 A group of Polish kids (they seem about 9-10 years old) approached me and asked to take a photo with me – I guess because they haven’t seen a lot of Asians around here. Reminded me of the time when I was called ‘Jackie Chan’ repeatedly during my trip in Tangier, Morocco – my short hair plus Asian look = Jackie Chan?? Anyway, I obliged for a few (5-6) photos with them – I was so popular that they have to queue up. Sukiennice (Cloth Hall) was built in the early 14th century in the middle of the Main Market as a trading hall in Gothic style. It got its present Renaissance look in 1555. Nowadays, most of its past glory as a bustling marketplace for traders to barter exotic goods from the East – spices and silk, are gone. 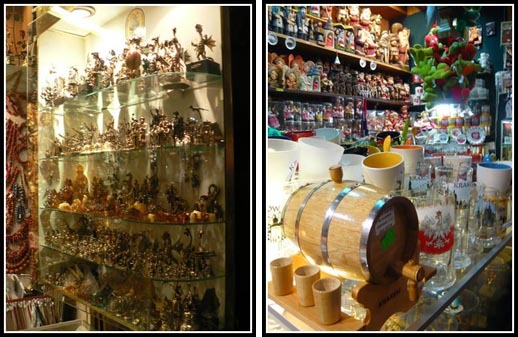 In its place, there are instead souvenir shops selling all sorts of knick-knacks – magnets, fur coats, crystals, chess sets etc. 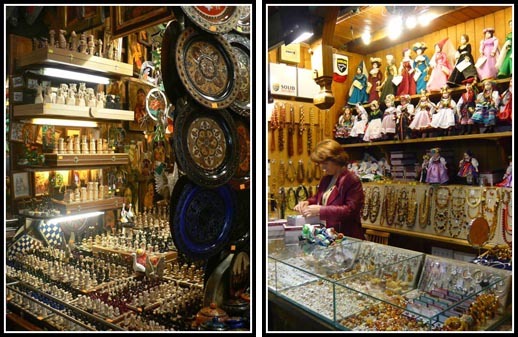 Anyone should be able to get a fair share of Krakow souvenirs here – prices are also quite reasonable. 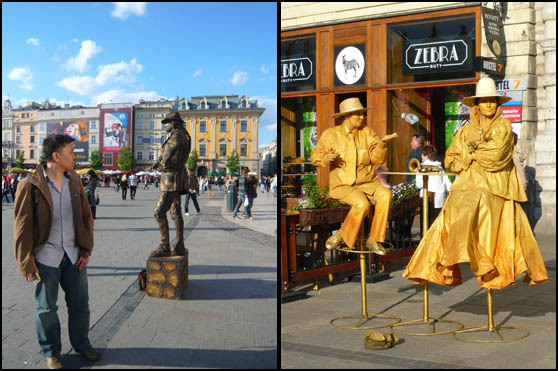 The Krakow Dragon (Smok Wawelski) souvenir figurines that can be seen everywhere. You can find good woodcrafts e.g. chess sets and dolls in the Cloth Hall. Hello! This is my 1st comment here so I just wanted to give a quick shout out and say I genuinely enjoy reading your articles. Thank you!